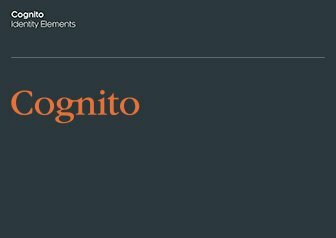 Cognito is a communications consulting firm for the financial and technology sectors, providing planning, marketing, design, PR and social campaigns to its clients. 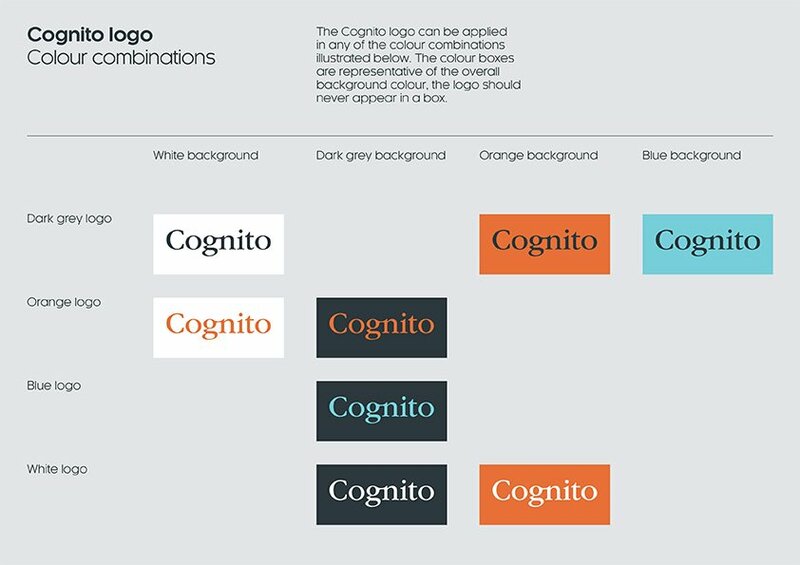 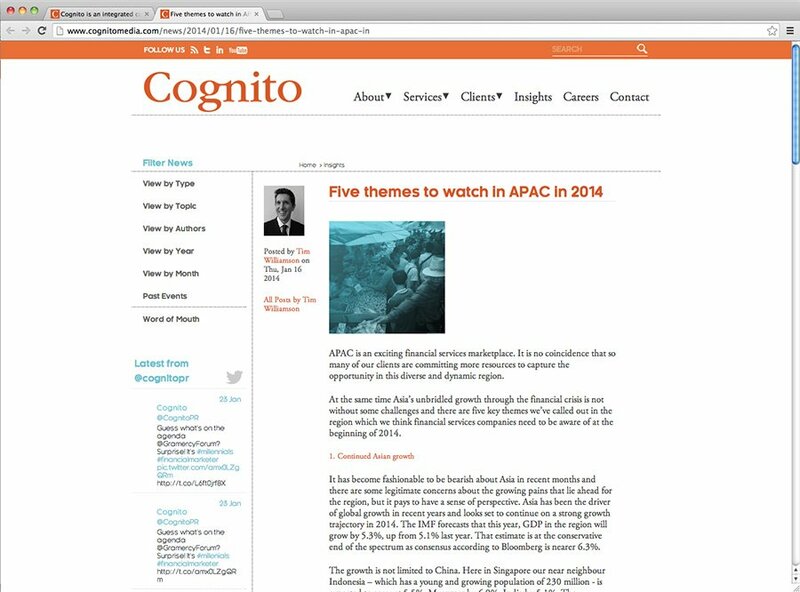 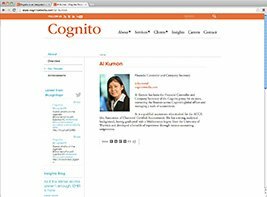 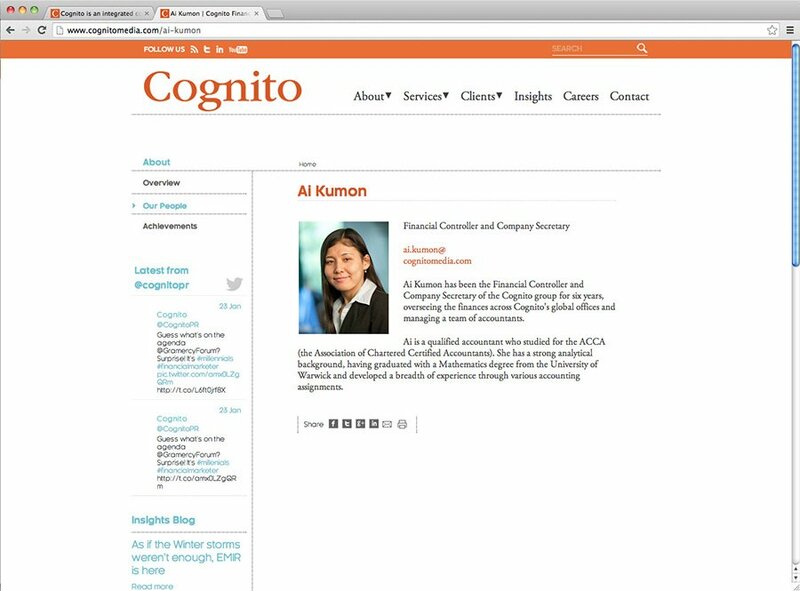 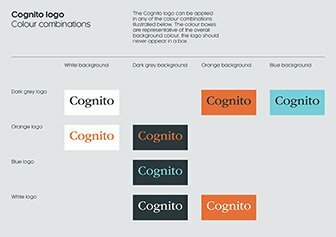 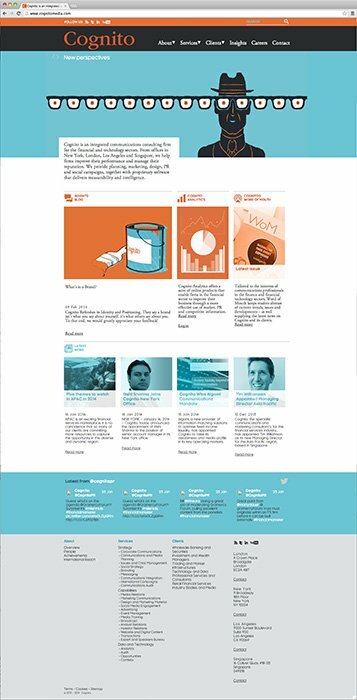 Cognito asked Intro to redesign their visual identity, and design a new website that reflects their position as a prominent player in the realm of financial communications. For their identity, Cognito wanted something timeless, confident and uncomplicated. 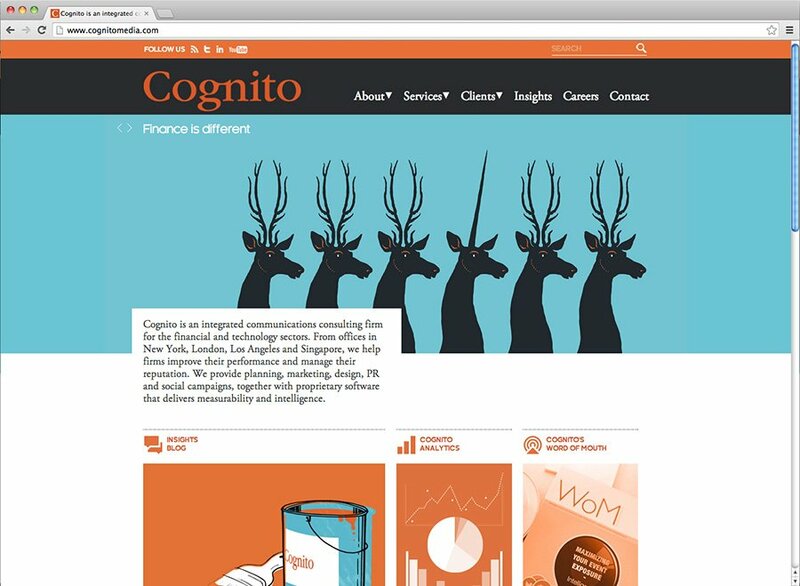 For the website, Intro proposed using illustrations depicting metaphors to convey the Cognito philosophy and suggested working with illustrator Adam Macauley to do this; Intro collaborated with Adam to develop striking illustrations in his signature style.